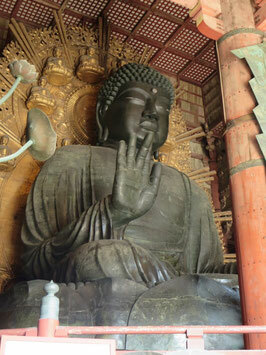 The temple was built by the Emperor as the head temple of 62 provincial temples in751. During the Nara period, Buddhism was the state religion. 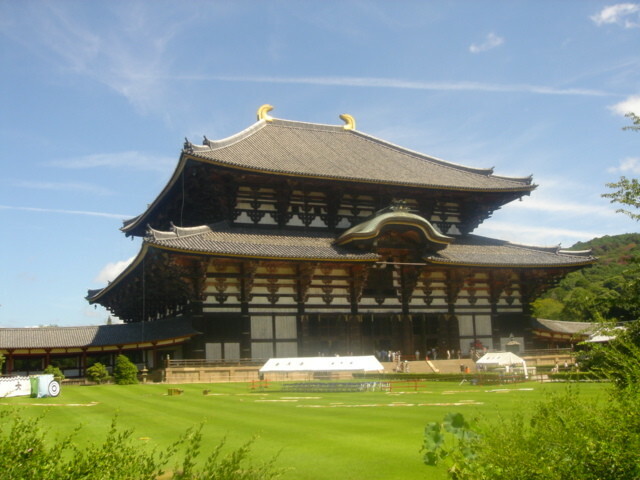 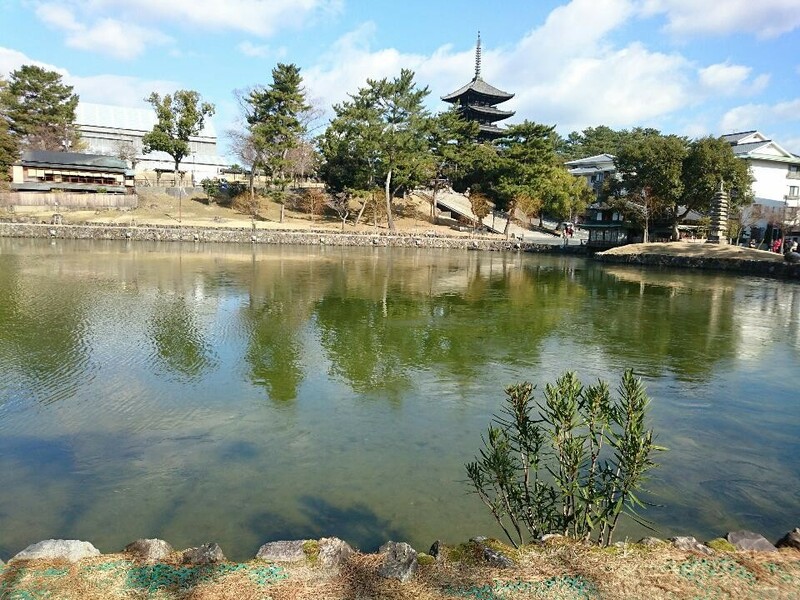 The temple has Kondo( main hall) which is one of the largest wooden structures in the world. 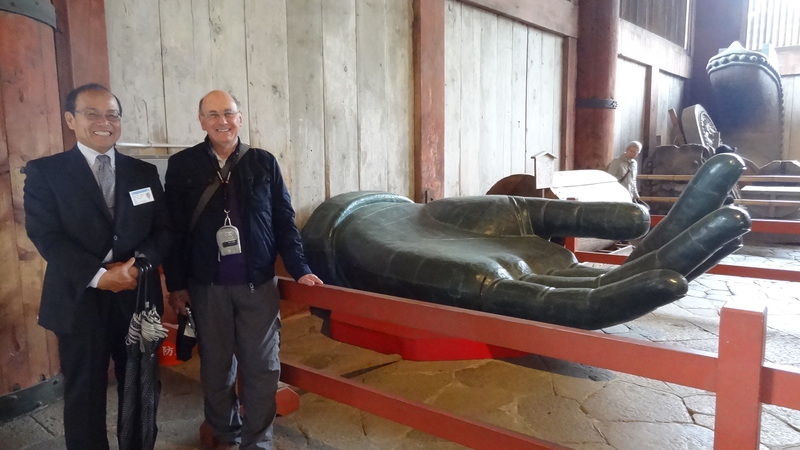 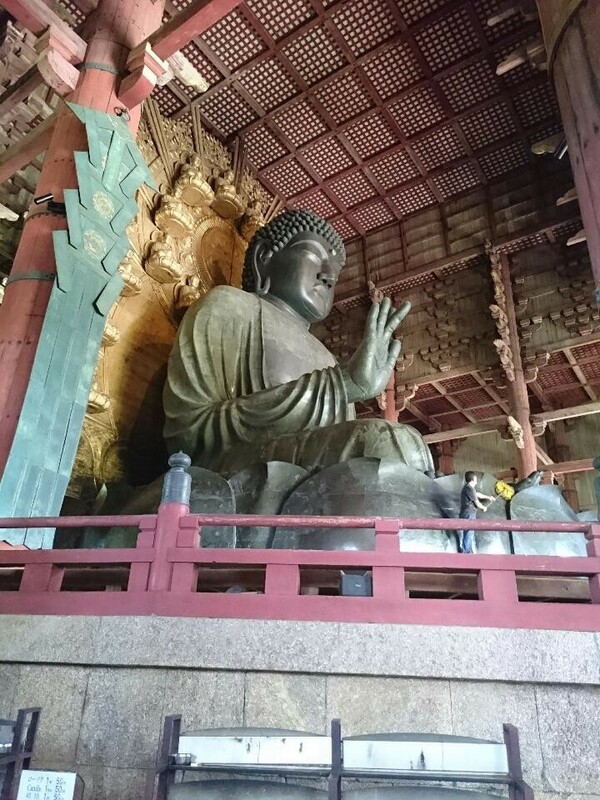 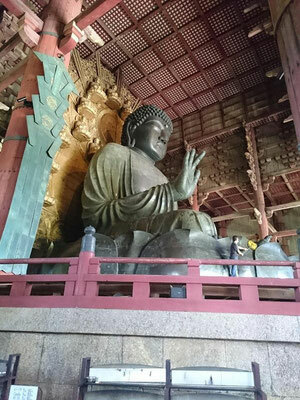 The statue of Rushanabutsu (Deity Coming From The Sun): enshrined in Todai-ji Temple, and commonly called "Nara no Daibutsu"
Great Buddha is enshrined , with a height of 15 meters and with a weight of 380 tons.